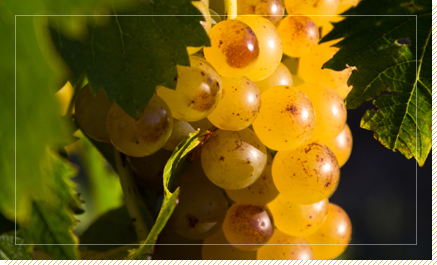 As for the Muscat natural sweet wine, the production is of the order of 25 hl / hectare. 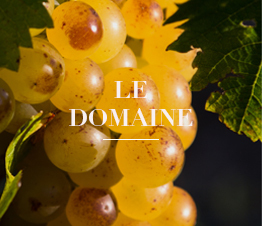 The vines used for the production of this wine are for the most part about thirty years. 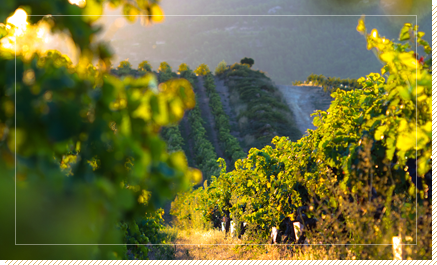 The harvest is done by hand, it is sorted and boxed to avoid crushing the berries. 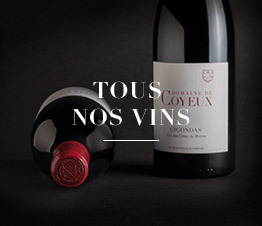 Once in the cellar, the clusters are again sorted on tables and then transported to the press, where they enter the skin at low temperature and under carbon dioxide inertness for four to six hours. 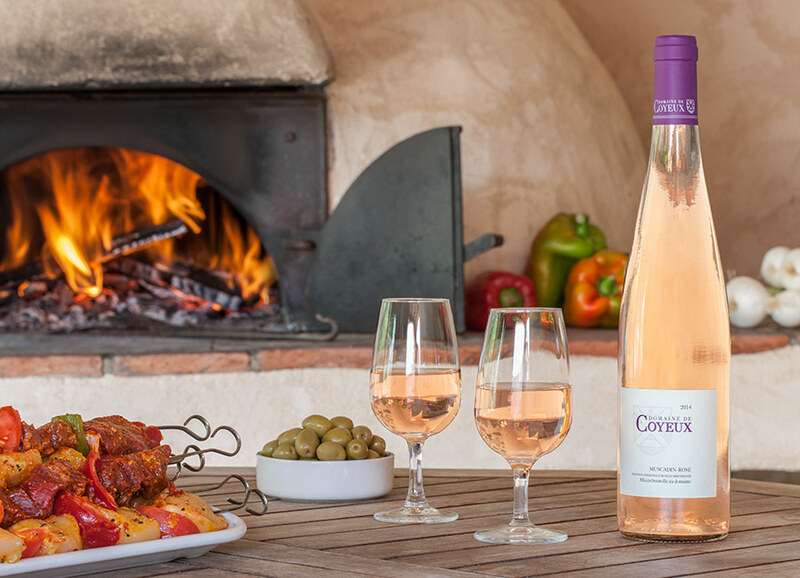 The “Muscadin rosé” of Domaine de Coyeux is a wine whose residual sugar content is adjusted to 3 g / liter by stopping the fermentation. This stoppage is achieved by a sudden lowering of the temperature of the tanks to 2 ° C., which causes the fermentation activity to cease. 72 hours later, the winemaking process is completed. The aging is done in stainless steel vats, on fine lees for several months until bottling in June of the following year. Muscadin rosé should be served fresh at a temperature of 11 to 13 ° C.